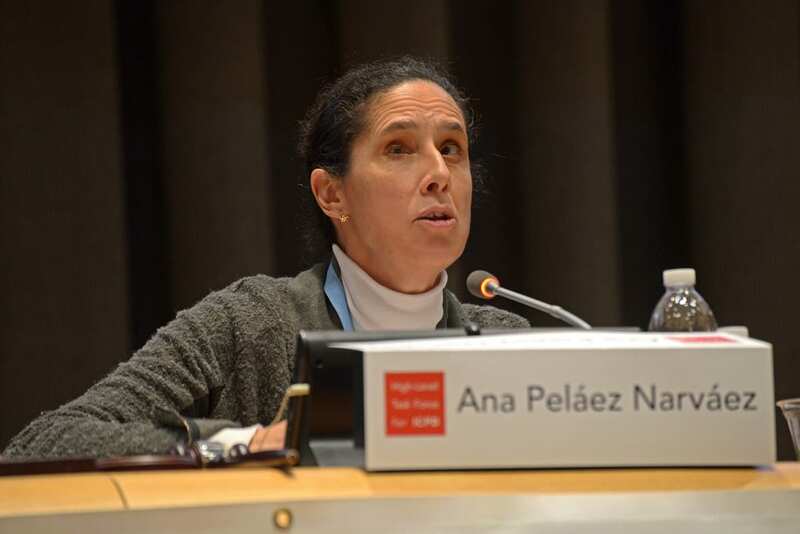 8 June 2018 // Today, our partner European Disability Forum (EDF) announced that their Vice-President, Ana Paláez Narváez, has been elected as a member of the UN Committee on the Elimination of Discrimination against Women. She is the very first woman with a disability to be elected for this committee. Currently, Ana Paláez is also the Chairperson of EDF’s Women’s Committee. Besides, she is the Vice-President of the Spanish National Council for Persons with Disabilities and Executive Councillor for International Relations and External Development of the Spanish National Organisation of the Blind. She has championed women’s rights for more than 20 years, advising governments, civil society and other organisations. IF would like to congratulate her with her achievements and wishes her all the best with her new role at the UN Committee.